During the counseling process, most clients will describe some form of interpersonal or relational trouble. This trouble might be identified as relationship dissatisfaction, conflict in a marriage or partnership, or even the absence of relationship (loneliness). One theoretical approach — emotionally focused therapy (EFT) — works well in individual, family or couple counseling. EFT for couples is a well-researched, evidence-based treatment with a systematic approach of steps and stages. Although the theory and working model are easy to understand, application of the model can be quite challenging. This steep learning curve may discourage counselors from implementing the model to its full potential. 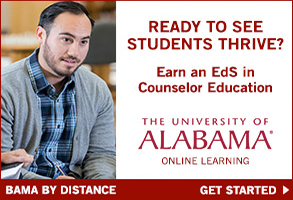 Experience lends a few recommendations that may help counselors persevere through the learning curve on their way to becoming effective EFT counselors. Back in the July 2012 issue of Counseling Today, Stacy Notaras Murphy addressed the question, “What’s on the radar of today’s counselor?” The American Counseling Association members surveyed for this article provided a wide range of responses, but a few topics were repeated across the group, including EFT for couples. 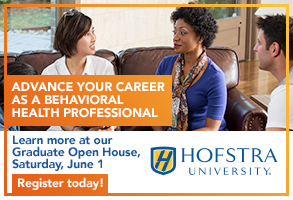 New professionals may hope to add EFT to their tool belts and develop a range of competencies. Midcareer professionals and seasoned counselors may desire to diversify their tools for couple therapy or to jump on board with this innovative approach. No matter the reason for the interest, counselors want an approach that is grounded in theory and is supported by empirical evidence. In addition, professional development can be costly and time precious; therefore, it is important to seek training that will pay off in effectiveness and ease of application. EFT has solid empirical support for effectiveness, but the application may troublesome. 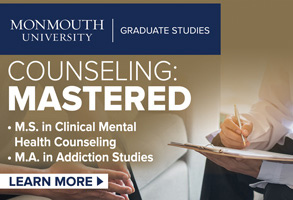 Counselors may become impatient when learning new skills or techniques that do not fit neatly into or integrate with their current style of practice. EFT requires a paradigm shift for most counselors who learn the model. EFT is a brief model rooted in attachment theory with humanistic and systemic influences. Counselors assist couples by using EFT to create a more secure attachment style between partners while also using experiential techniques. 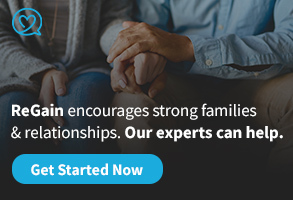 Les Greenberg and Sue Johnson formulated EFT in the early 1980s, and Johnson developed a systematic outline of steps and stages for clinicians to follow when helping couples move toward secure attachment and greater connection. De-escalation, consists of a series of steps aimed at identifying the negative cycle the couple find themselves in — ultimately leading to disconnection. Identifying their attachment needs and discovering their distressing interactions reframed in the attachment language and cycle moves couples toward de-escalation. Normalizing their interactions as a distressing dance that many couples find themselves engaged in helps the couple try to connect. This also provides an opportunity to briefly educate clients on the EFT model, its treatment protocol and the implications of research findings. Taking this action can provide couples with reasons to more deeply engage in the therapeutic process. Restructuring interactions is the working stage in which interpersonal interactions shift from the original cycle to a new pattern of emotional attunement and secure connection. This is the place where the withdrawers re-engage and the blamers soften if the partners explore and share their attachment vulnerabilities and relationship needs. Finally, in consolidation, couples apply the improved relationship functioning and more secure attachment bond to the problems that arise in day-to-day life. The EFT model reframes the counselor’s conceptualization perspective toward looking at couples through an attachment lens. This lens shapes the counselor’s understanding of human experience and strengthens the empathic attunement abilities, preparing the EFT counselor to frame even the most hurtful behaviors of a partner into the need for attachment and connection. This process can be challenging for a counselor, requiring intentionality and constant emotional engagement (a leaning in if you will) with clients. The counselor’s leaning in creates moments of vulnerability and welcomes clients out into the open. Proper application of EFT is counseling at its best; it is draining and invigorating at the same time. It seems likely that I will never arrive at perfection, and the learning curve is continuous. Perhaps the EFT counselor continues this difficult learning curve because of the successful moments. Witnessing couples creating connections and more secure attachments is a deeply moving, powerful and, at times, sacred experience. The EFT clinician–researcher partnership is an important component of the following the model principle. Clinicians can glean confidence by utilizing the EFT research evidence to enhance their learning curve. This involves familiarizing oneself with the professional literature sources and staying current with EFT research findings. The EFT model has grown in popularity, and a body of research has evolved. In 2016, Stephanie Wiebe and Sue Johnson published a review of EFT research, building on a previous meta-analysis in which a large effect size of 1.3 and a 70-73 percent recovery rate were found. The more recent review presented an examination of applying the EFT model to specific issues facing couples (e.g., depression, trauma, attachment injuries such as an infidelity), pointing out how EFT research findings have surpassed the standards for being perceived as an evidence-based approach for couples. The strength of empirical evidence places EFT for couples on the radar for counselors as an approach that clinicians can feel good about using. Couples can benefit from learning that the EFT approach is organized and well-researched, and that the research findings indicate effectiveness for couple therapy. When beginning a session, remember what the EFT counselors and researchers before you have experienced and contributed. The research evidence provides a secure base. Much like the theoretical roots in attachment theory, counselors must stay grounded and rooted in the evidence of sound research and design. Integrating other techniques or frameworks is a deviation from the model and may bring more confusion than comfort. Remember, this model works, and it works powerfully. Trust the model and stay the course, even when things get tough. The presenting issues that couples will voice may seem endless. Before realizing it, you can begin wondering whether one partner should just help more with the dishes and things might be all better. In that moment, you have moved away from the influence of empirical evidence and training — the steadfast counseling seat — and shifted to the couch with the couple. At this point, the room can quickly be filled with shared frustration and hopelessness. The details are so important to the clients, because these details represent something much greater (i.e., loneliness, abandonment, feeling inadequate). On one hand, the details do not hold the solution, but they do provide hints toward the couple’s particular pattern, or the dance. The EFT model is organized and simplified into steps and stages. Yet application of the theory is not so simple. It is important to revisit your materials and ground yourself in the steps and stages, skills and interventions. Consider a refresher course or spend time reviewing your training materials to bring you back to the model in the purest sense. Observe another EFT counselor in action, such as the “EFT in Action” live couples counseling observation by Lorrie Brubacher, certified EFT therapist and supervisor, at the Carolina Center for EFT. This live demonstration offers a reminder of the core interventions that can help regenerate your work. Even better, watch your couples counseling taped sessions to observe your process, finding moments of strength and instability to inform your practice. All of these steps will support a deeper understanding of EFT in action. 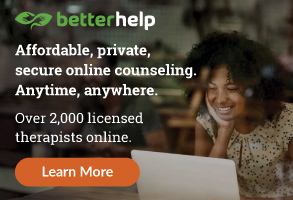 EFT counselors guide couples to greater awareness, vulnerability, connection and effective dependency in their relationships. In 2003, Johnson described the significance of dependency in relationships in a chapter of Attachment Processes in Couple and Family Therapy. She provides a powerful paradigm shift from partners being overly dependent or independent to effectively or ineffectively dependent. Correspondingly, EFT therapists should embrace the effective dependency of the EFT learning community. Beyond the referral networks, EFT communities can provide feedback, encouragement and connectivity. An EFT support system makes the EFT learning curve journey more meaningful and enjoyable. The EFT model indicates several parallel lessons for EFT counselors in training. 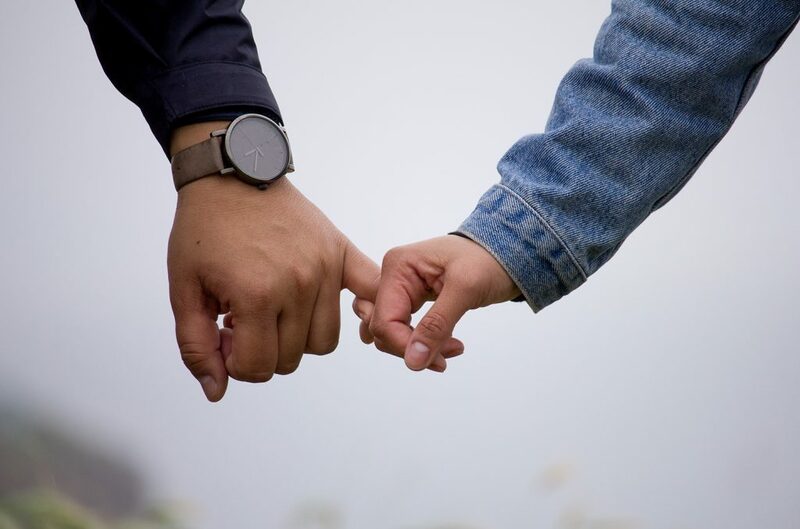 Remembering the successes provides a touching motivation to help more couples find connection by using the powerful EFT model. The developmental process for EFT counselors can be very demanding, and the learning curve can be tough for even seasoned couples counselors. Yet, somehow, having a hand in or orchestrating the dance between partners is so rewarding that it provides motivation to keep going. In the EFT process, you may observe one partner painfully waiting on the edge of his or her seat, session after session, for the other partner to show up and be emotionally responsive. Then when it happens, the emotional relief is so overwhelmingly wonderful that the couple leap across the room to embrace in a tearful hug. Traci Pulliam Collins is a licensed professional counselor and national certified counselor. She works as a professional counselor in Greensboro, North Carolina. Currently, she is pursuing her doctoral degree at North Carolina State University. Contact her at tpcolli2@ncsu.edu. Thank you for this very informative information. Very helpful and makes sense.